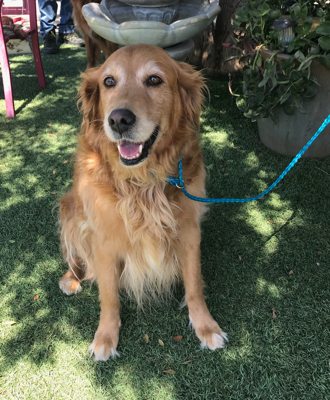 Beautiful Lexi is a 6 year old Golden Retriever. She has a wonderful temperament and is easy going. She is well behaved, housetrained, good with other dogs, cats and kids. Her elderly owner is unable to care for her. Lexi is looking for a loving home.